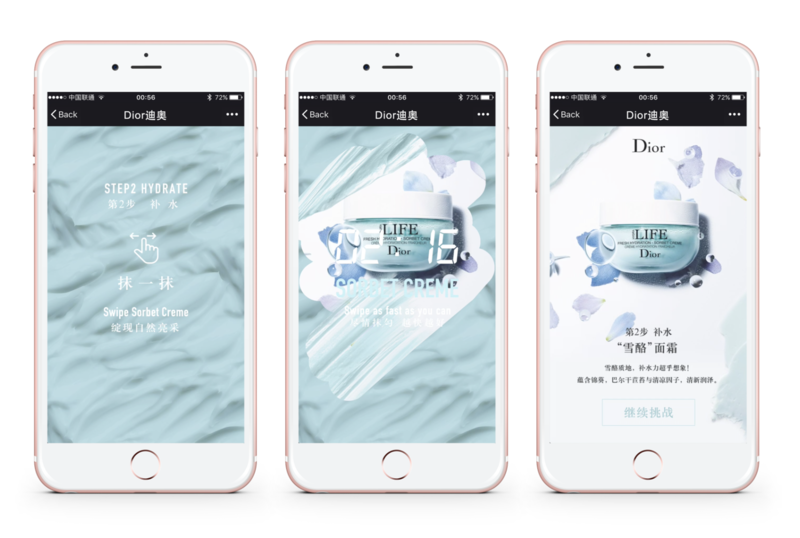 The whole digital experience capitalized the x3 steps application into an interactive engagement all happening at your ‘Palm’, and recruit the users to share the content and invite them to the Dior counter to get a sample of the new Hydra Life collection product. 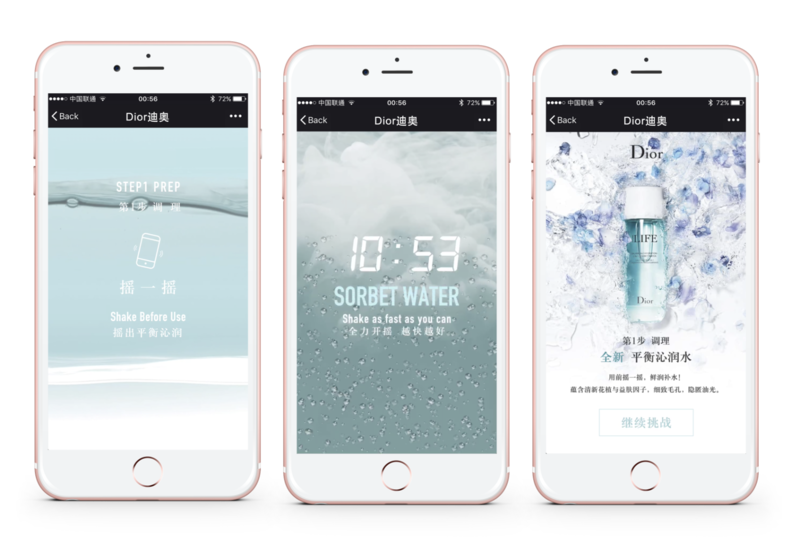 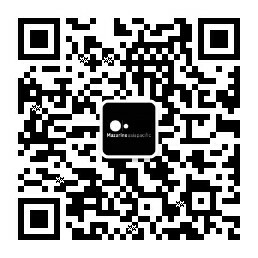 Mazarine Asia Pacific has developed an application that puts forward the benefits of the products and the three steps to beautify the skin: prep, hydrate, awake. 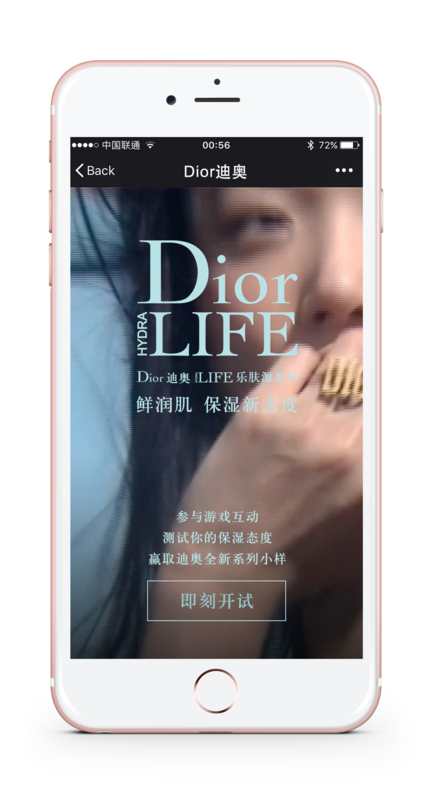 At the end of the game, and after having received the product’s information, the users are able to see his own score compared to other players. 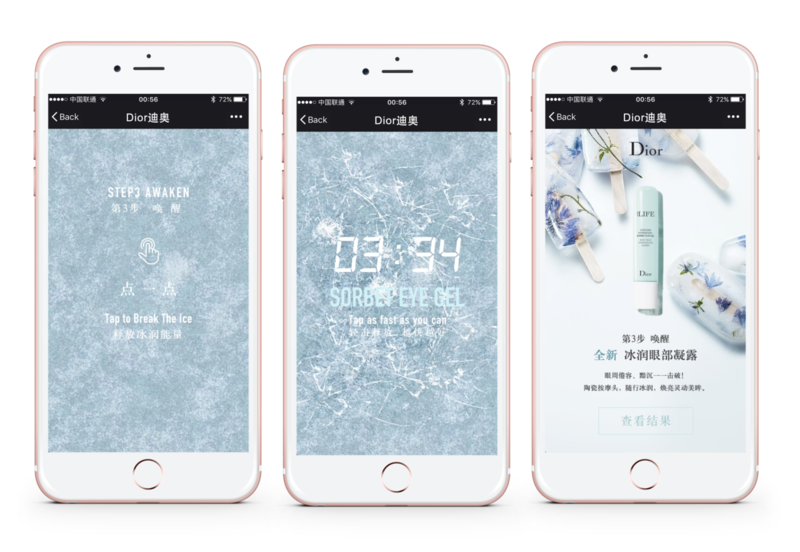 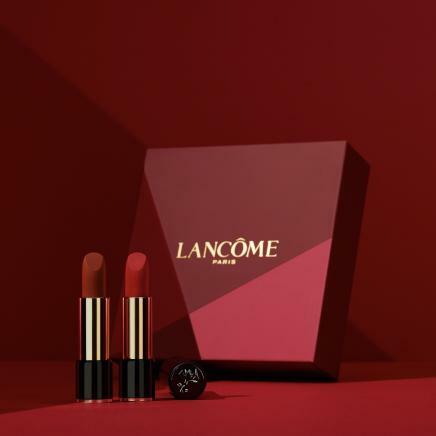 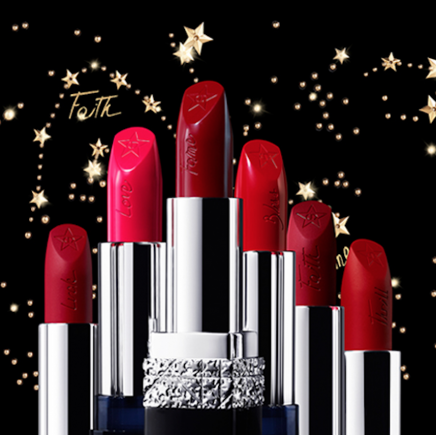 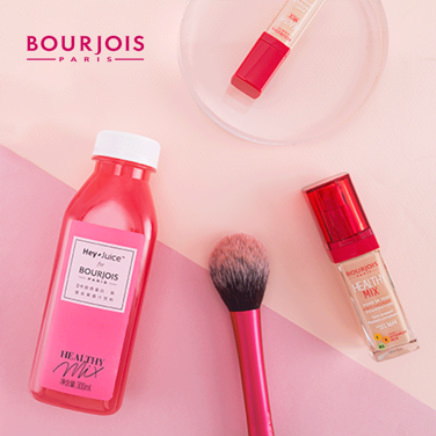 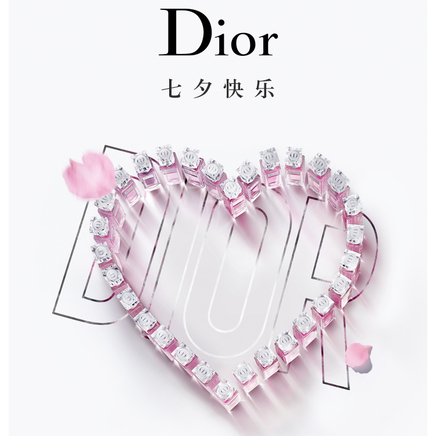 The final page allows the user to get a free sample of the new Hydra Life collection product by simply submitting their cellphone number, which eventually drives huge traffic to the Dior offline stores. 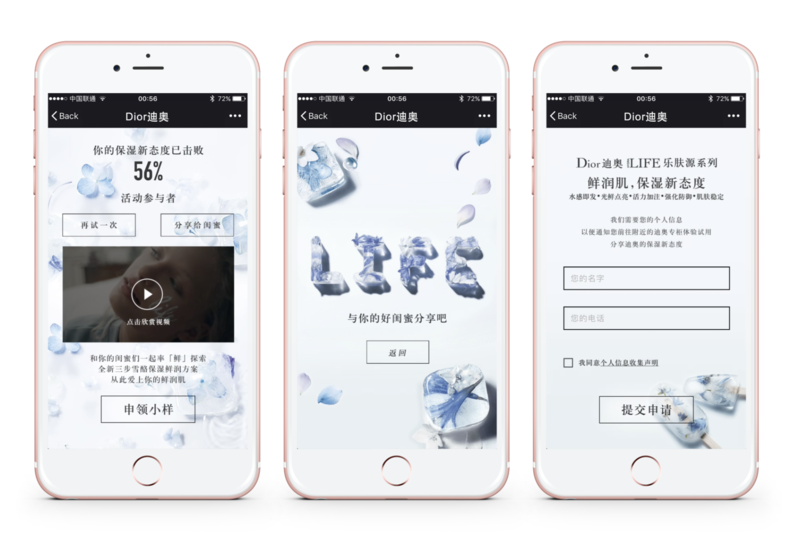 In only ten days, the application attracted a lot of users and 24.309 people have already submitted their info to receive samples.